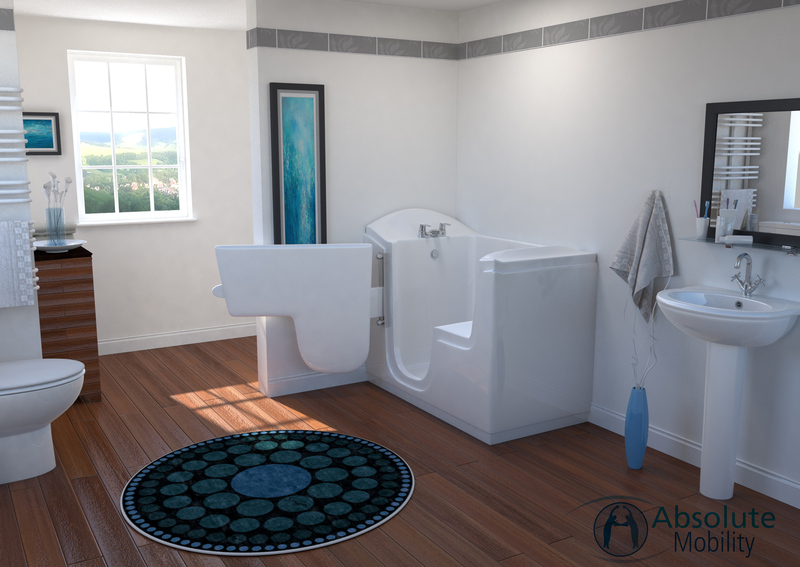 If you have problems with balance, and getting in and out of an ordinary bath is difficult, our walk-in, sit down baths allow you to enjoy your bath while sitting on a comfortable seat. 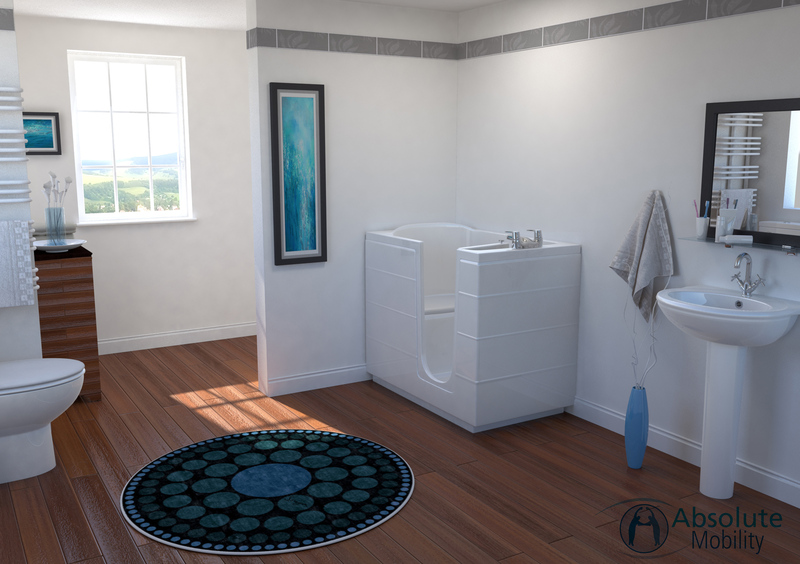 With a guaranteed leak-proof door, spa option and automatic temperature control, these baths offer a safe, comfortable alternative to a full-length bath. 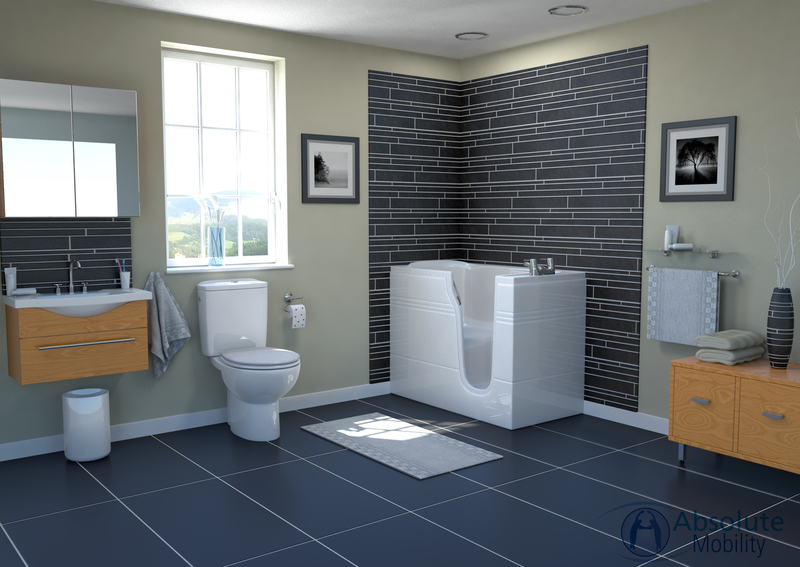 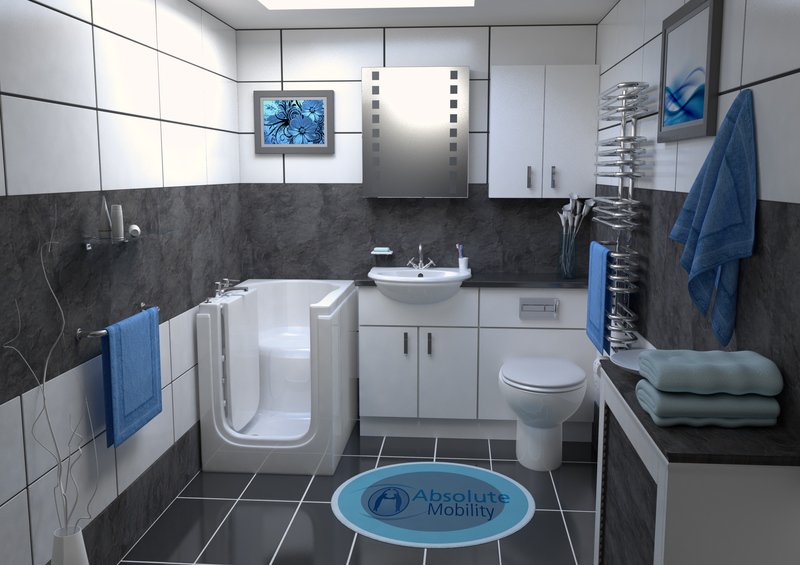 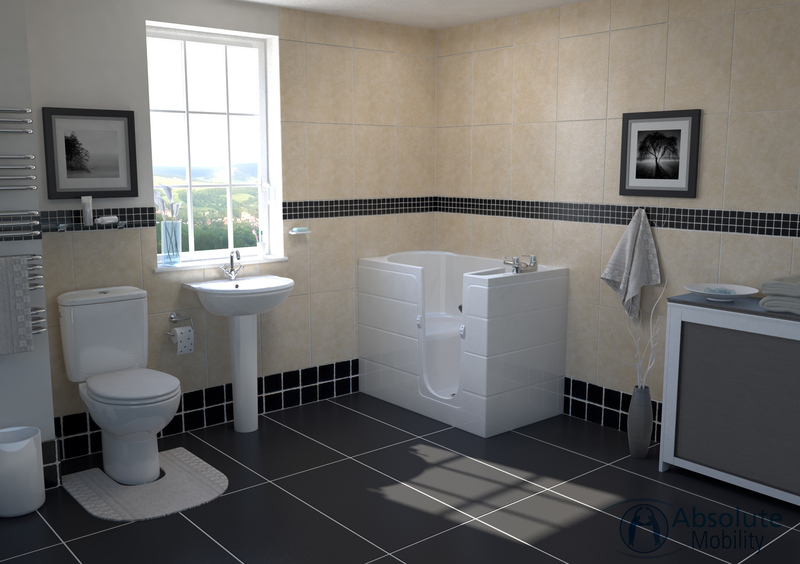 The Athena is another great walk-in bath with a seat that’s ideal for smaller bathrooms. 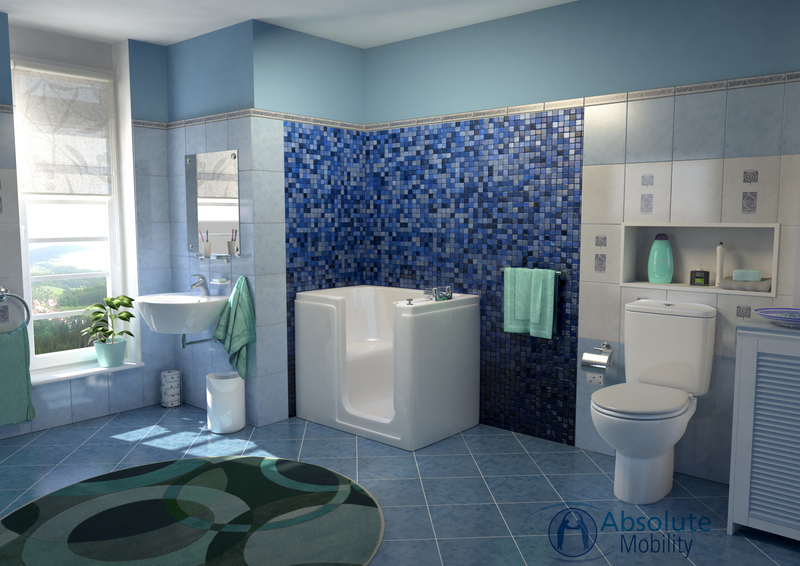 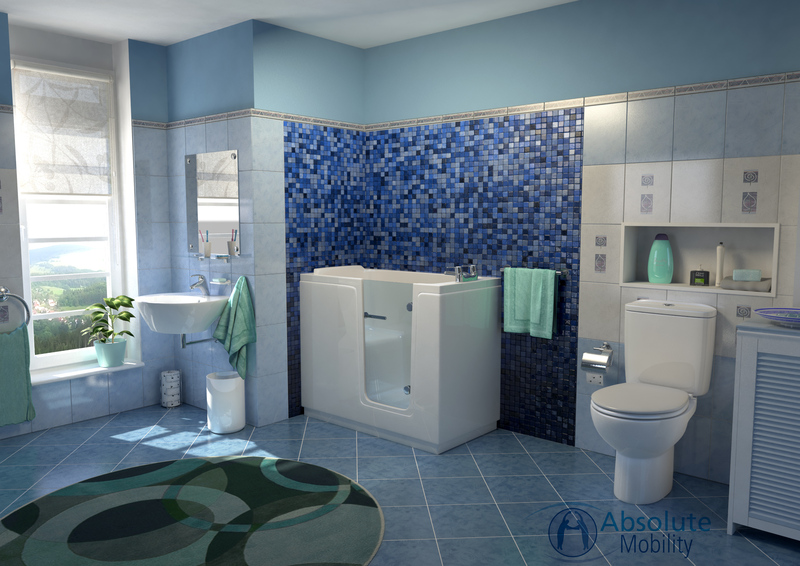 It’s simple, sturdy and has all the basic features you need for accessible bathing. 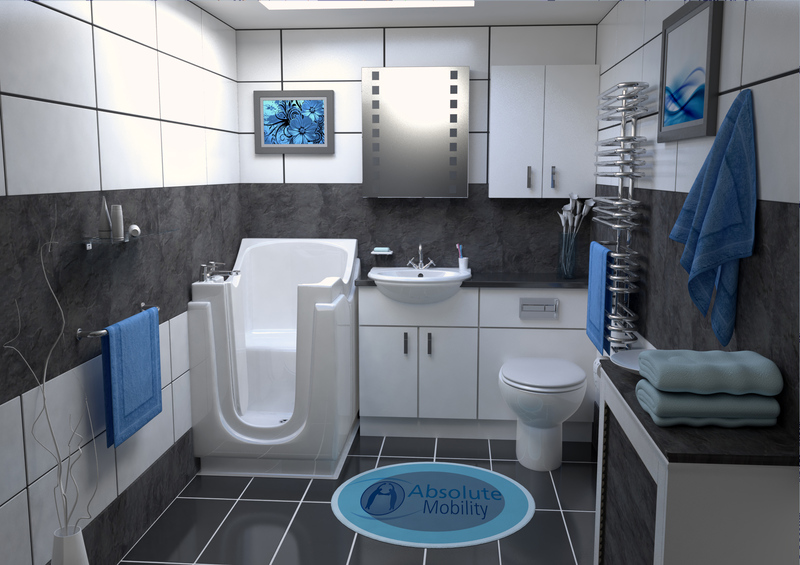 A generously sized walk-in bath for those requiring more space than a standard walk-in bath. 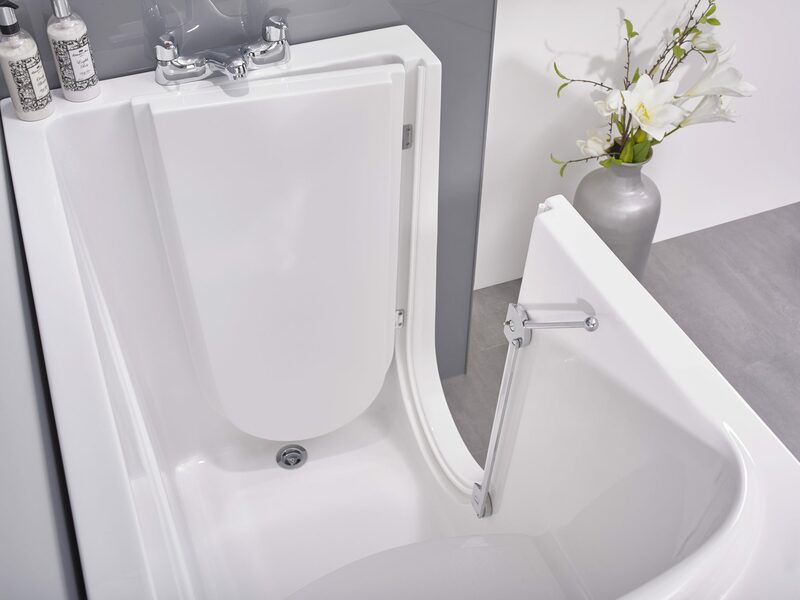 Deep and wide, the upright position ensures a secure position for the less mobile bather.